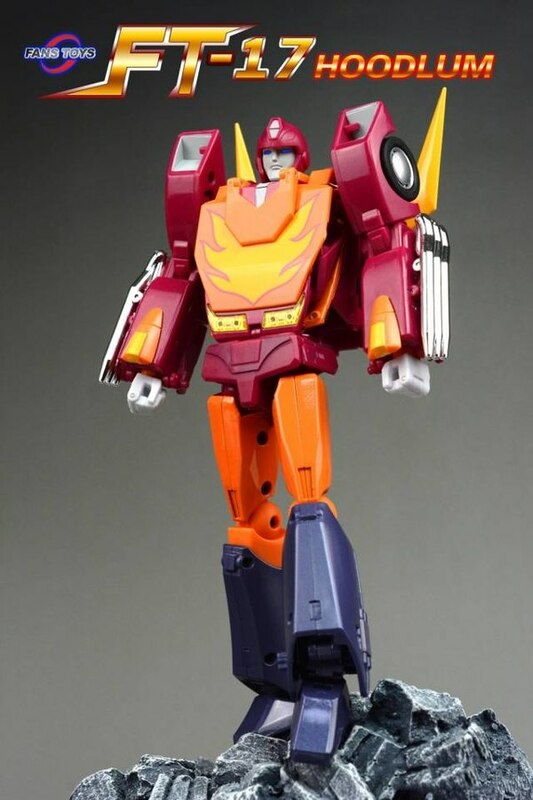 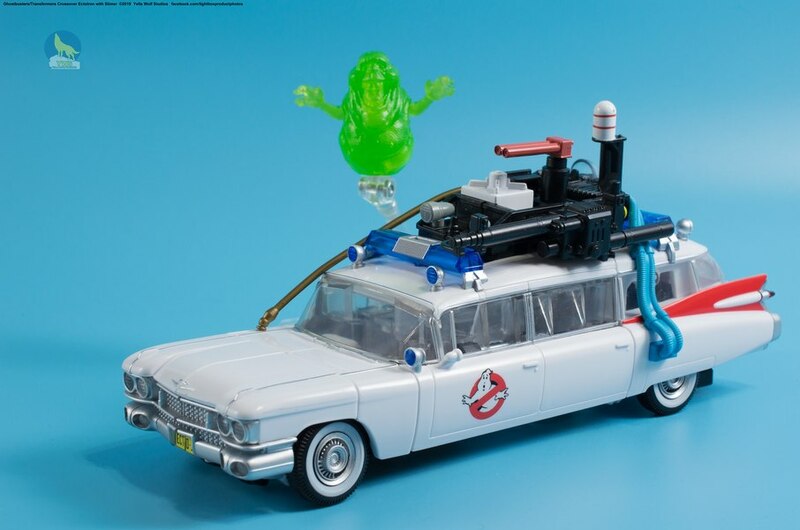 Limited Quantities Available at Comic-Con International 2018 in San Diego and Gen Con 2018 in Indianapolis and on HasbroToyShop.com, where available, after the conventions. 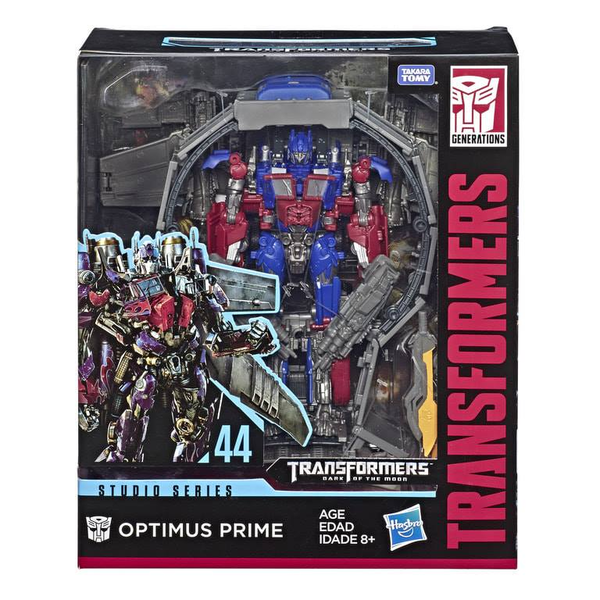 Good while Supplies Last. 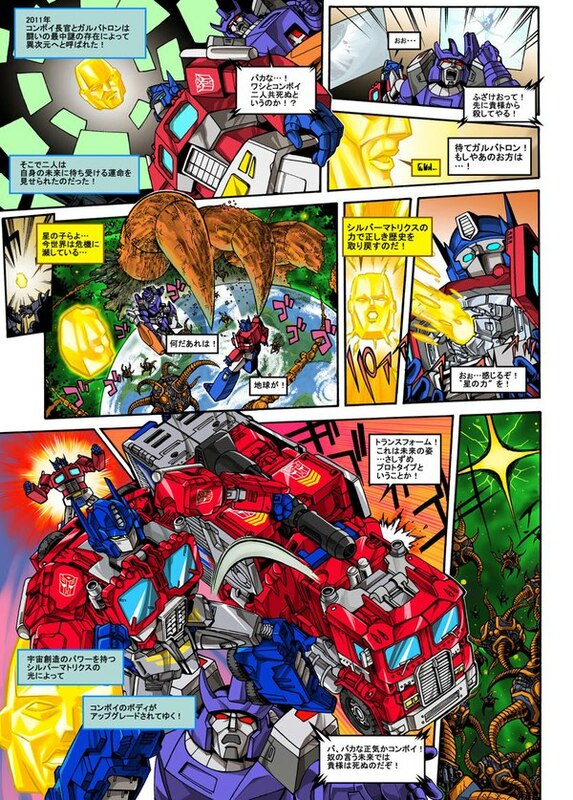 The Transformers Trading Card Game is a fast, action battling card game. 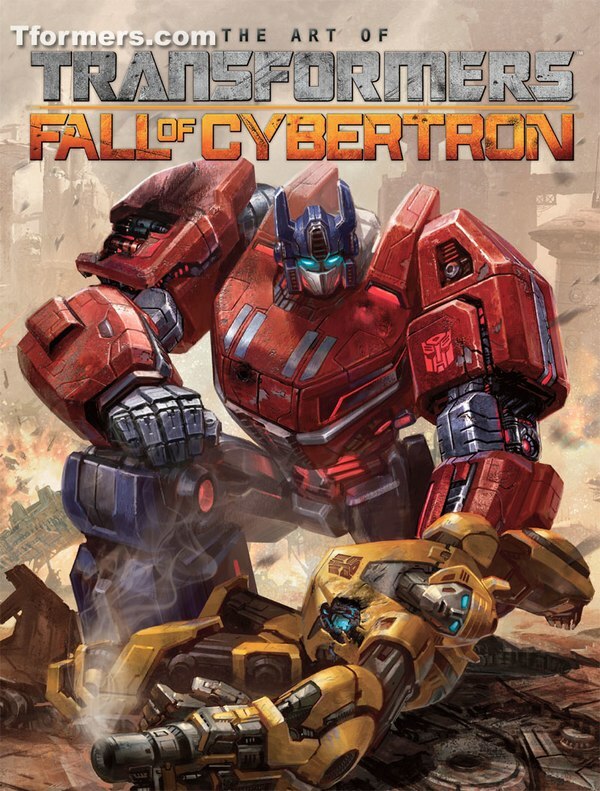 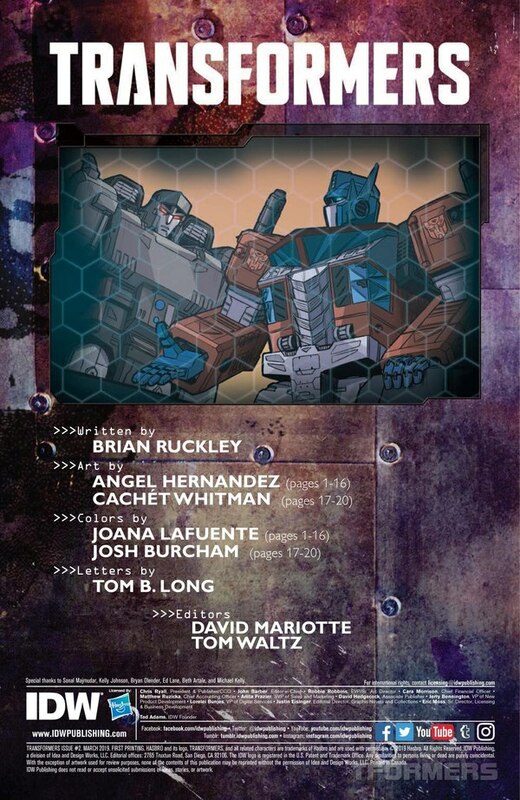 In this card game for two players, Transformers fans ages 8 and up build a team of Transformers character cards and power them up with a customizable deck of battle cards. 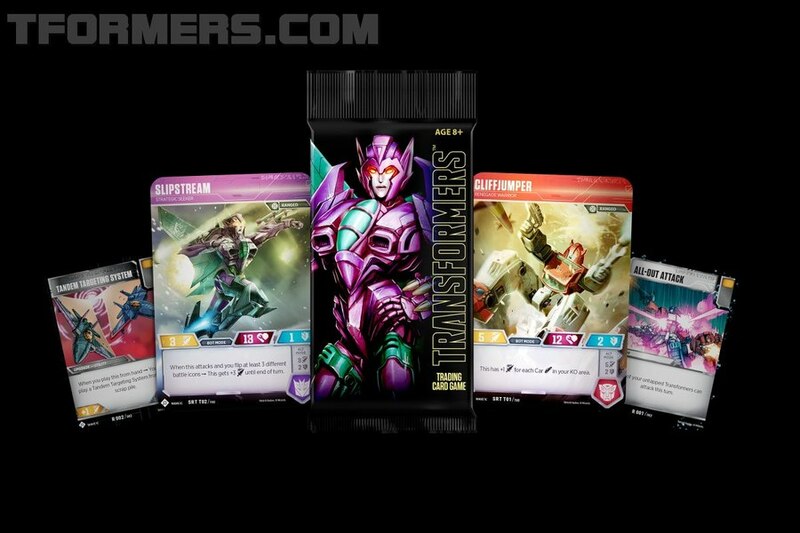 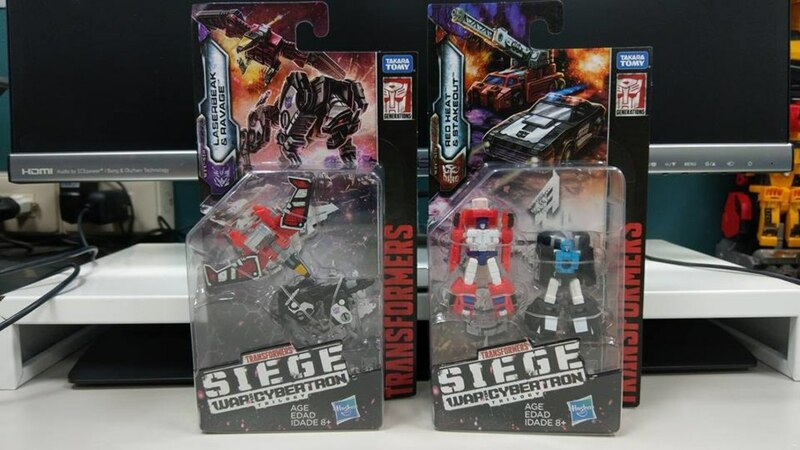 The ‘Convention Edition’ contains 2 Transformers character cards (Cliffjumper – Renegade Warrior and Slipstream – Strategic Seeker) and two battle cards (All-Out Attack and Tandem Targeting System). 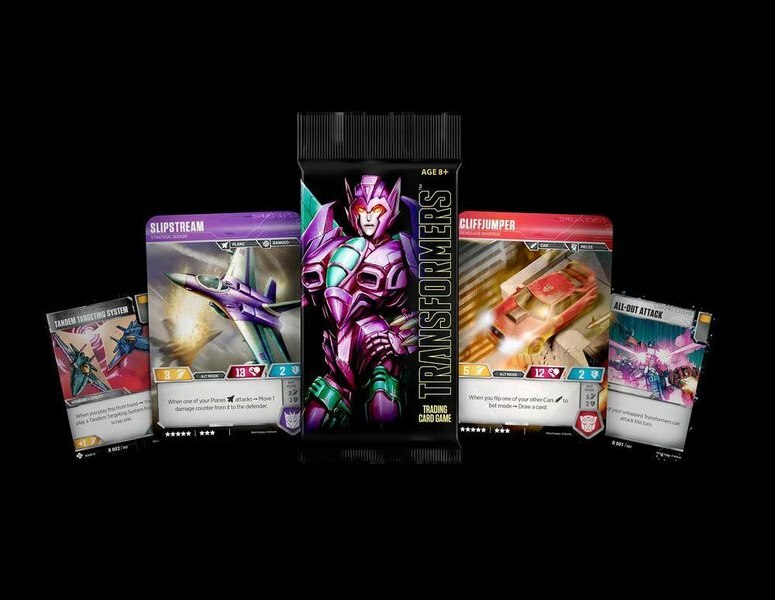 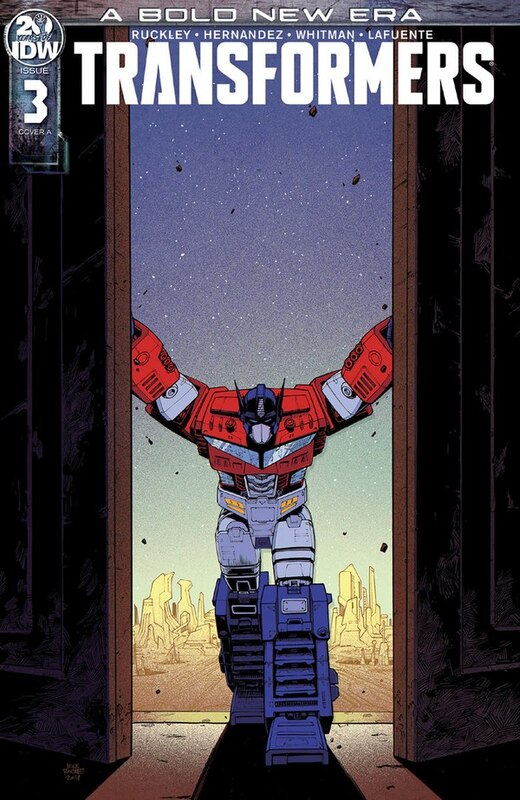 The ‘Autobots Starter Set’ and/or cards from ‘Transformers TCG Booster Packs’ are required for gameplay and will be sold separately and released in the United States and certain other markets later in 2018. 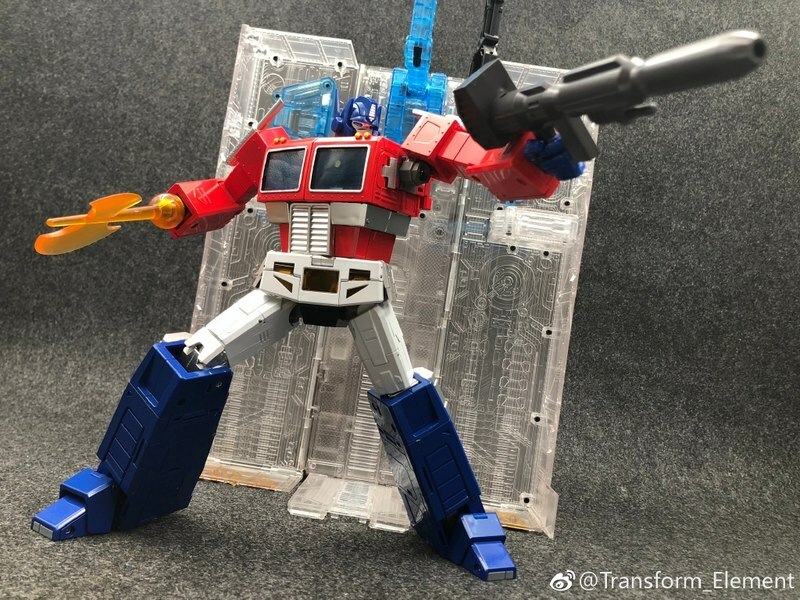 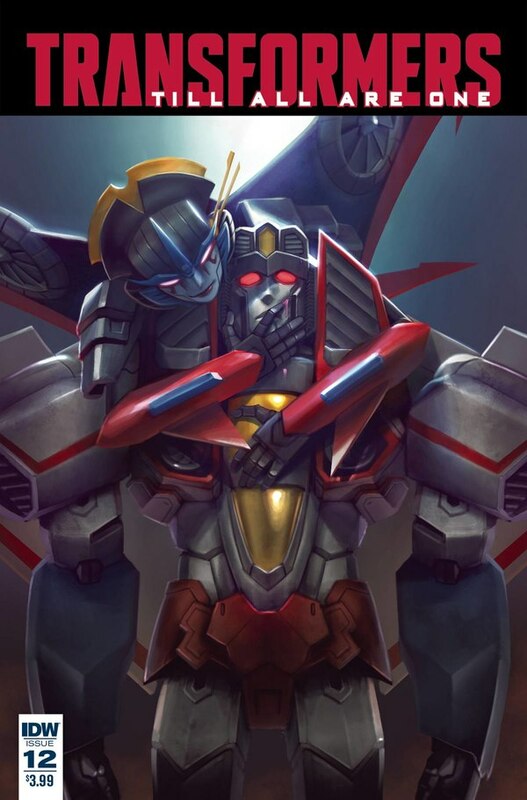 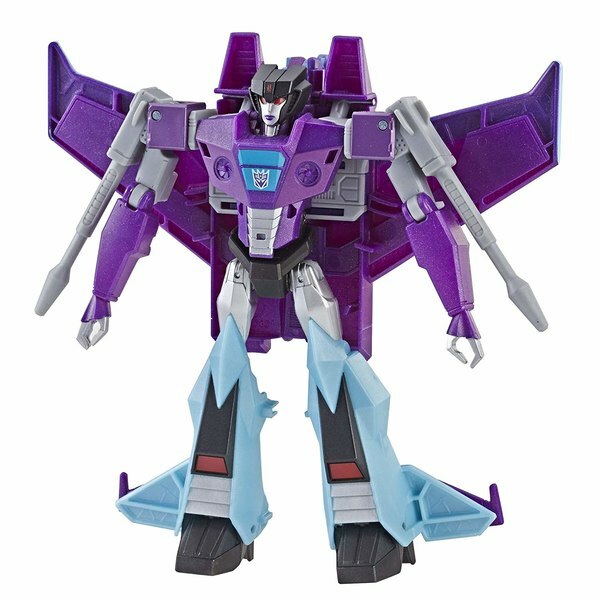 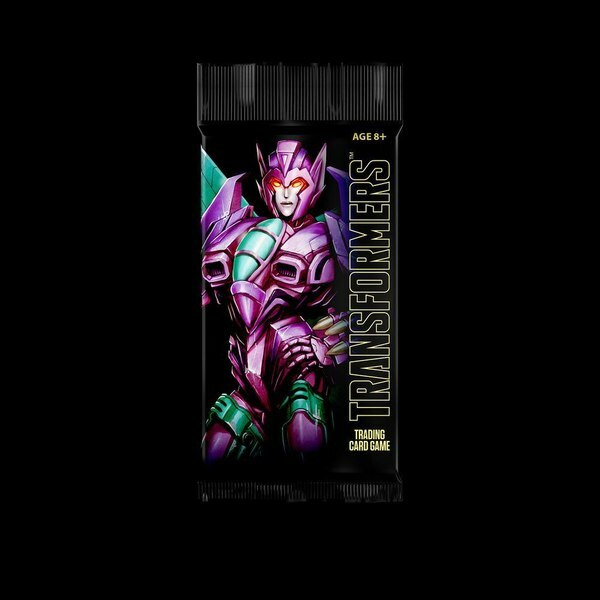 Transformers character cards are huge –character cards in the Autobots Starter Set and Booster Packs are twice the size of standard playing cards – and each card can be flipped from bot mode to alt mode and back. 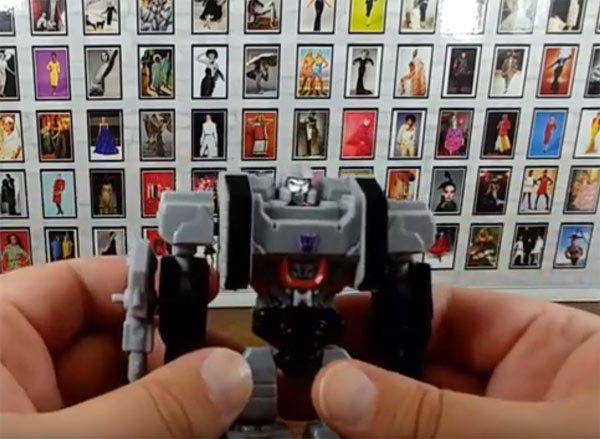 Transformers character cards feature premium printing treatment on their bot-mode sides. 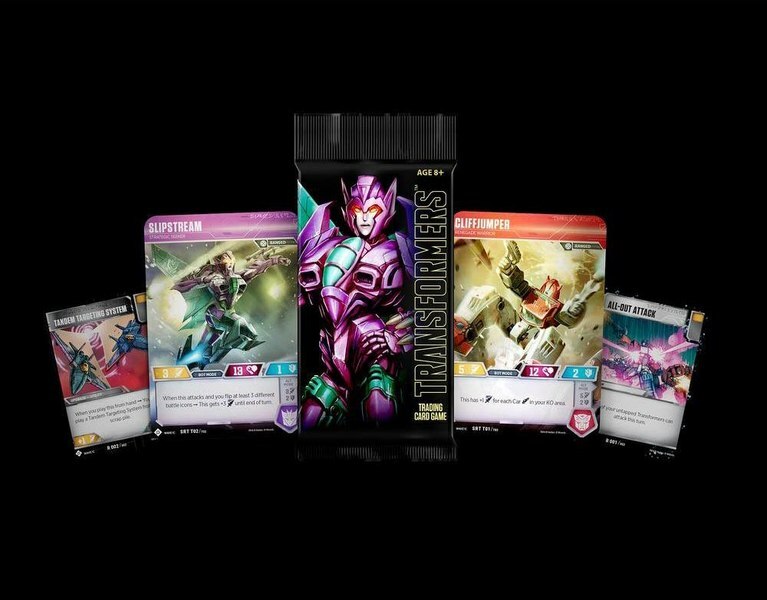 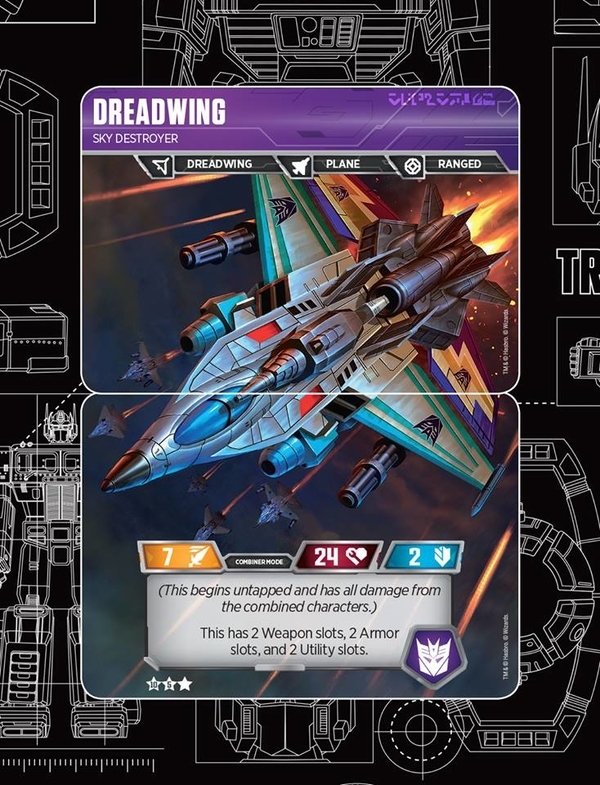 The deck of battle cards features Action and Upgrade cards to enhance Transformers character cards.